Stakeholder data management made easy. 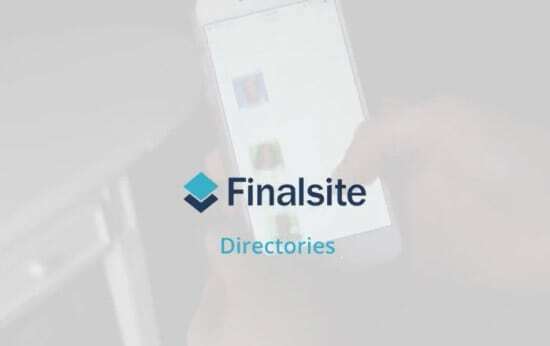 Finalsite offers custom directories for faculty and staff, students, alumni — and virtually any group of constituents or stakeholders you wish to create. Directories are an excellent tool for promoting your school or faculty and staff, as well as alumni. Here is a sampling of how some of our US schools use the Directories module to their advantage to share what makes their faculty, staff and alumni so special.